Rosa attended the schools in Aiken County, SC and Accepted Christ at a very early age. 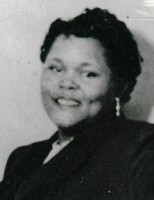 She joined Calidonia Baptist Church where she served as President on the usher board until her health failed. She was also a member of The Kitchen Committee.